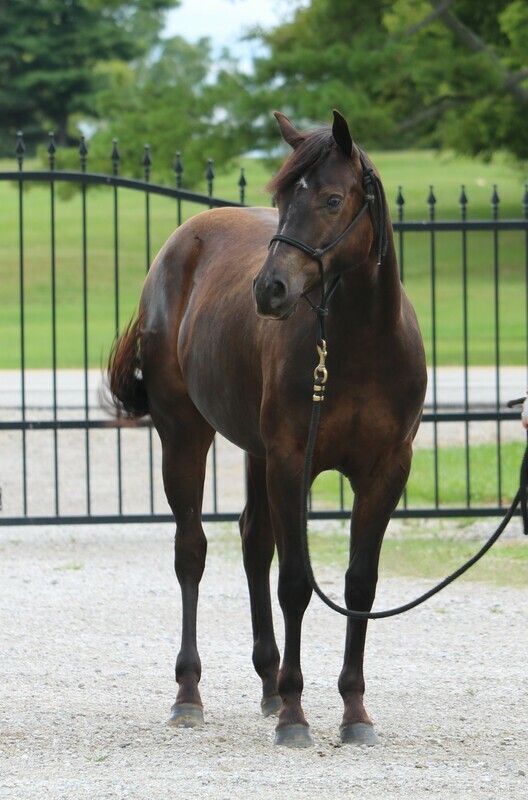 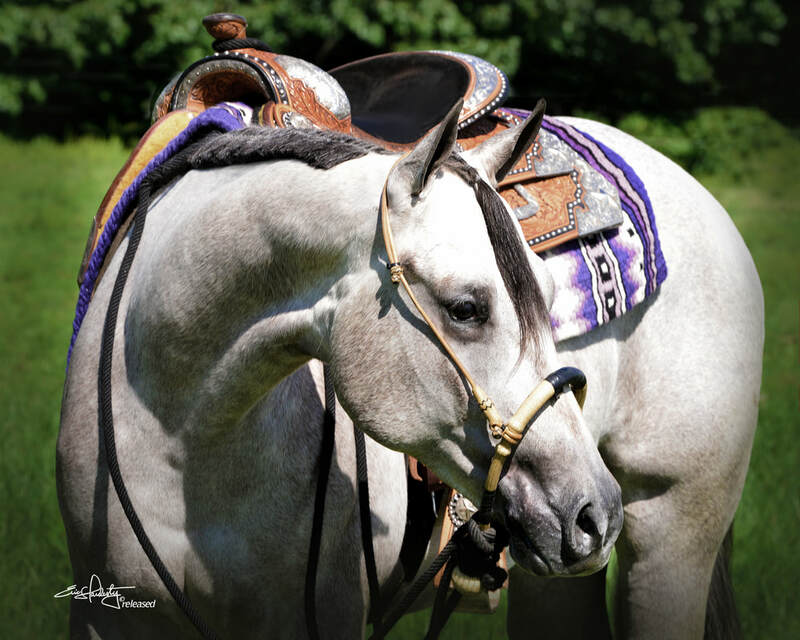 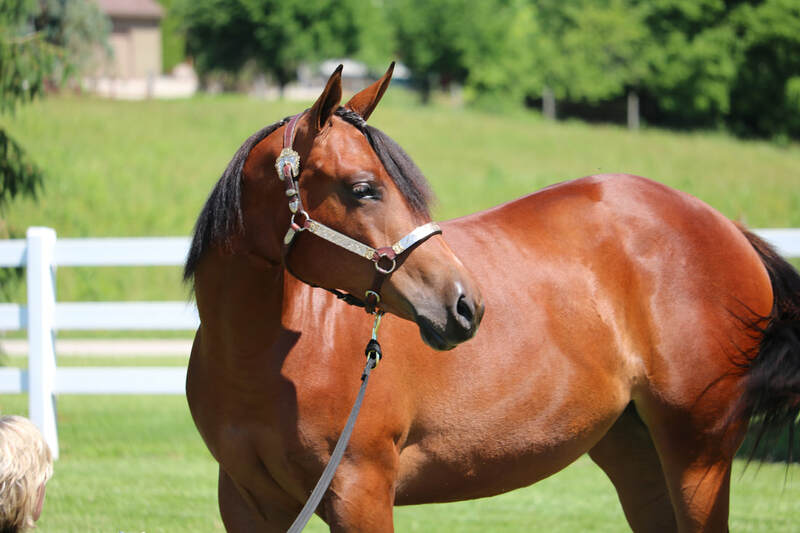 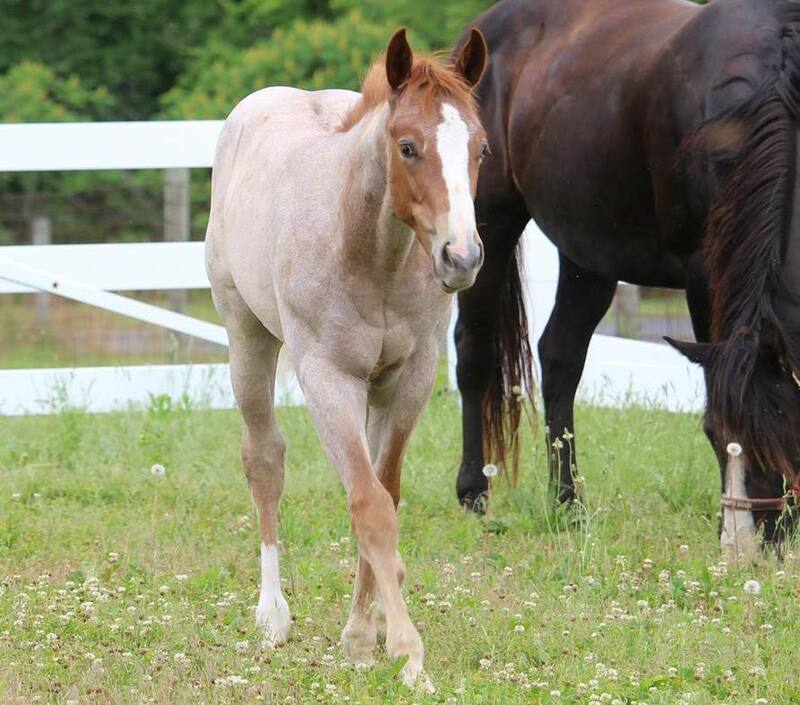 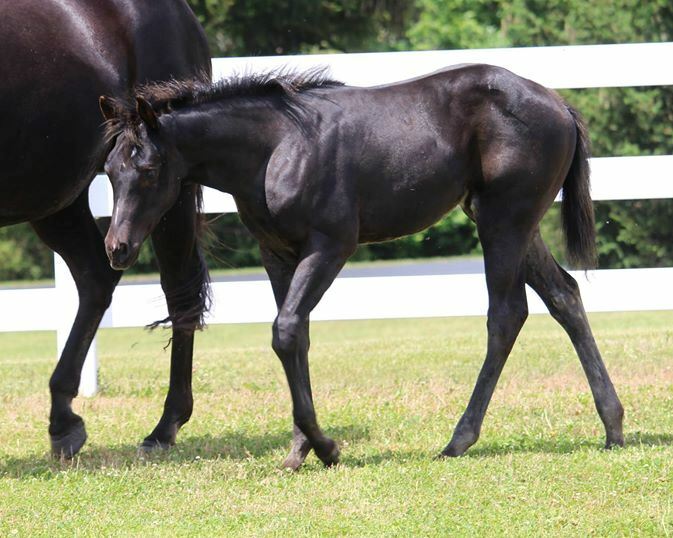 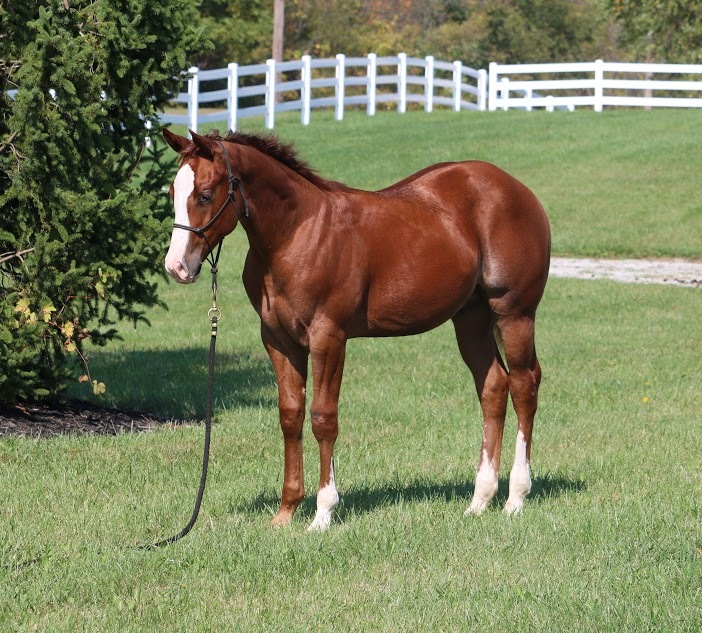 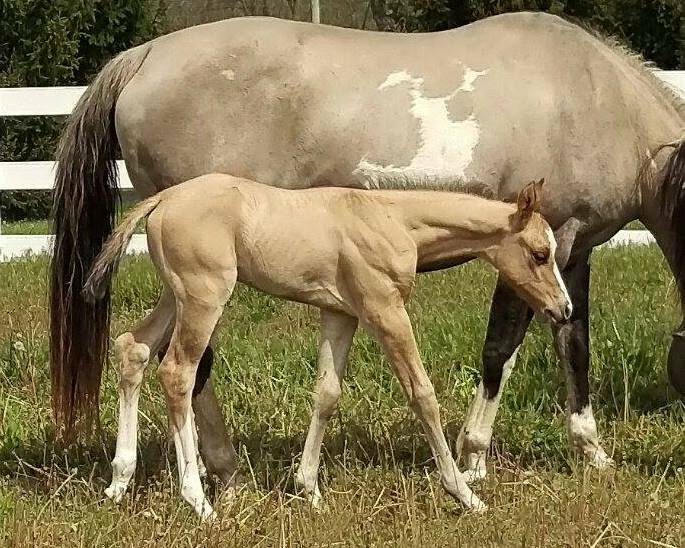 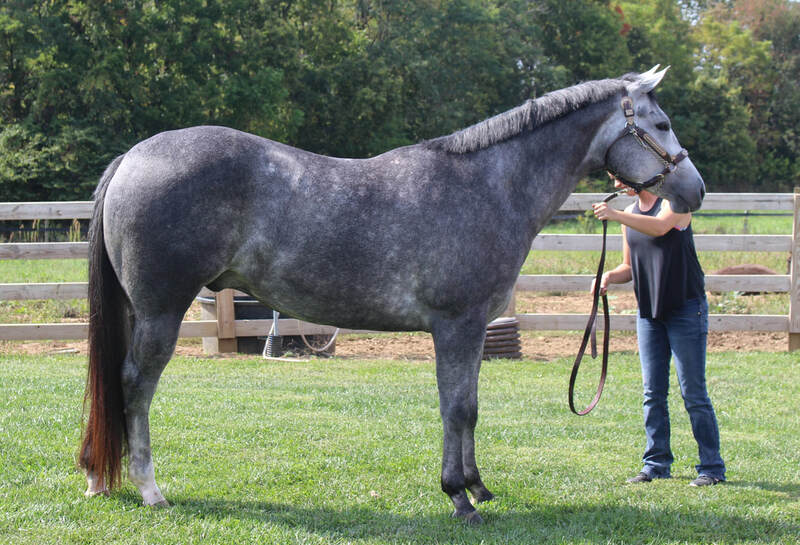 ​Fairest One of All "Mira"
Surely A Cover Girl "Zoey"
Gonna Be A Romeo "Romeo"
Full sibling to Lazy Lopin Ranger (top 5 Powers 2YO), The Lone Ranger (top 5 Powers 2yo), and coming soon to the Powers 2yo Stakes class "Ranger's Man of Steel". 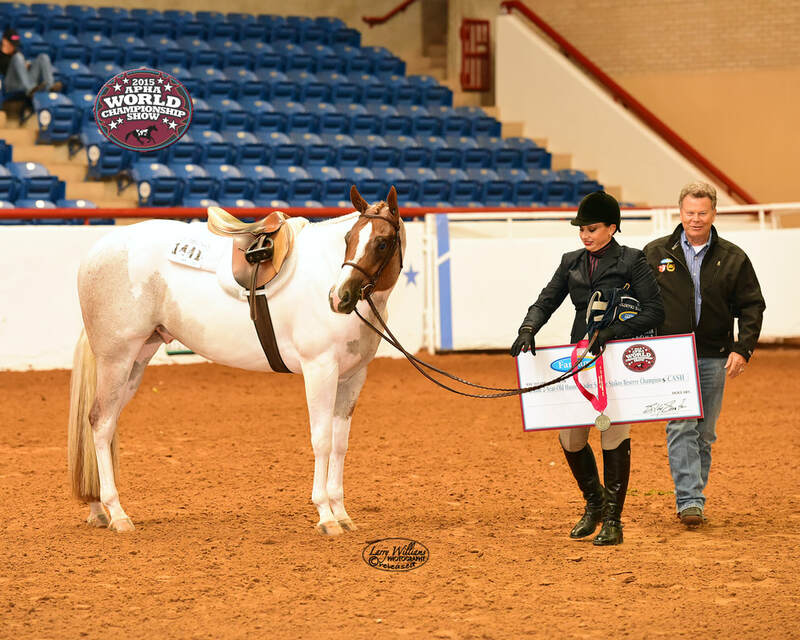 Born to show and win! 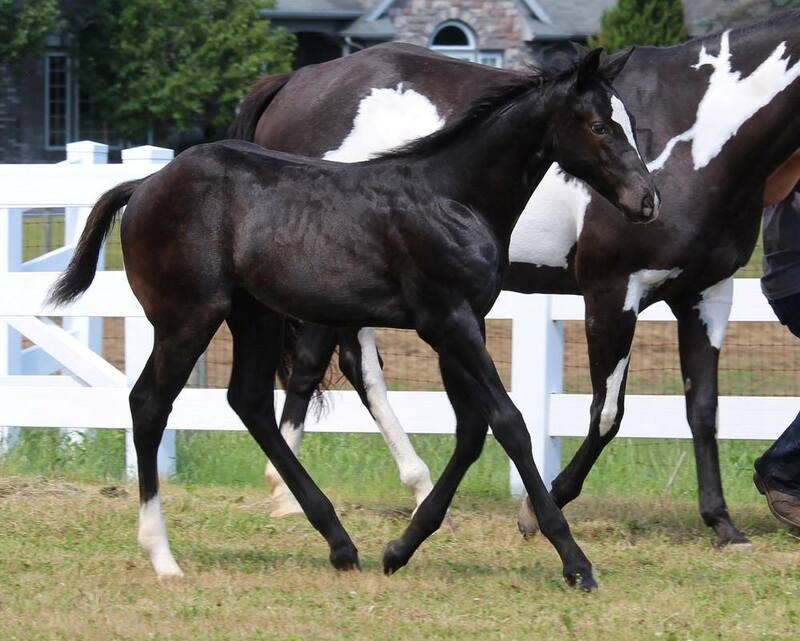 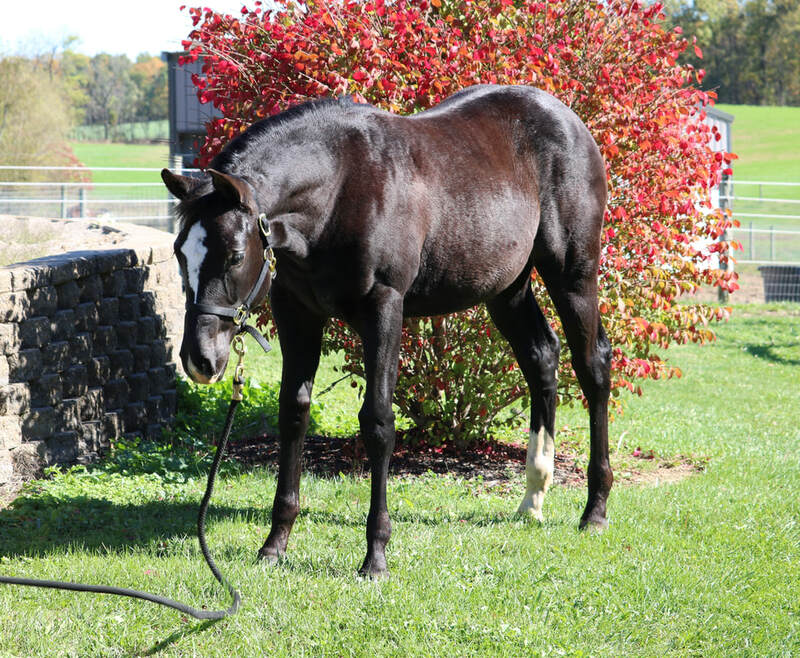 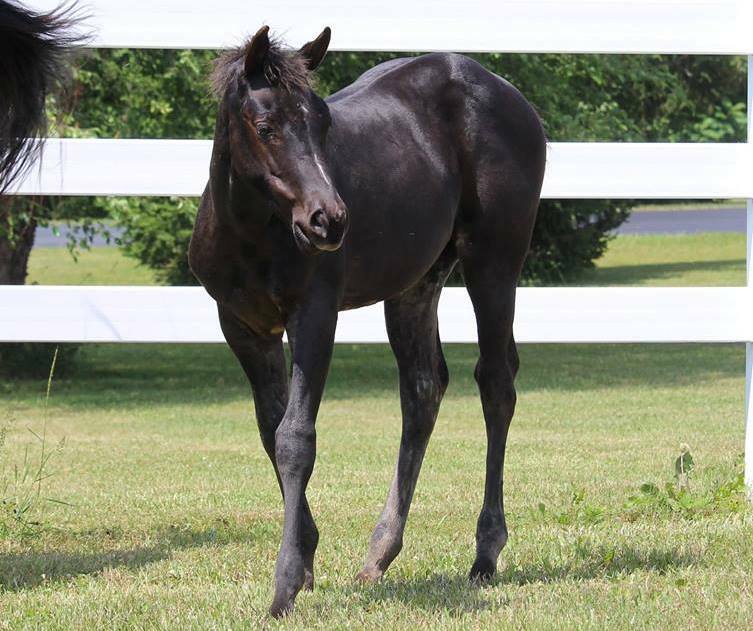 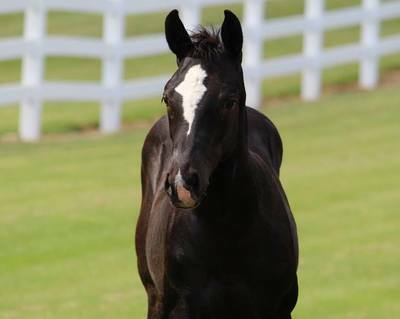 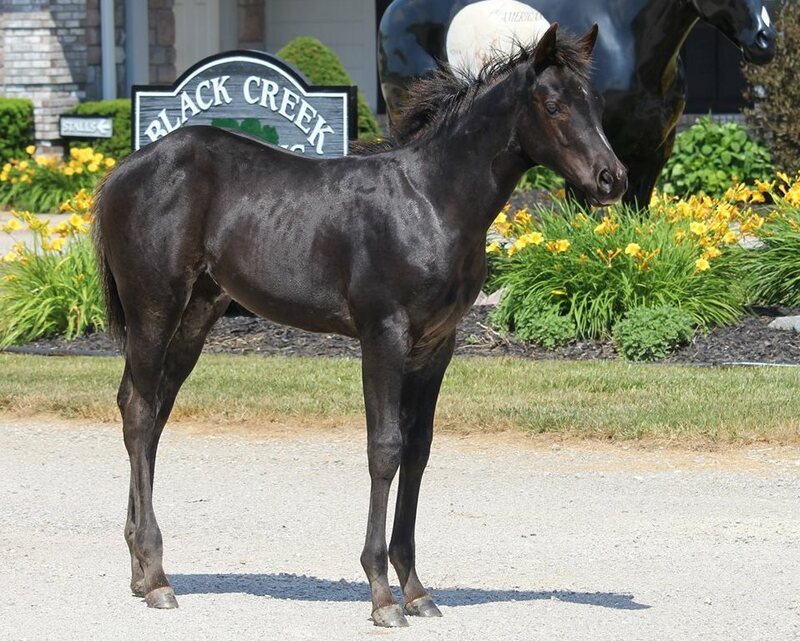 ​​All Eyes On Alaina "Alaina"
Great personality and will have some good size (likely 15'2hh when he's done growing) Black and white ~ will be an amazing pleasure horse. Breeders trust APHA. 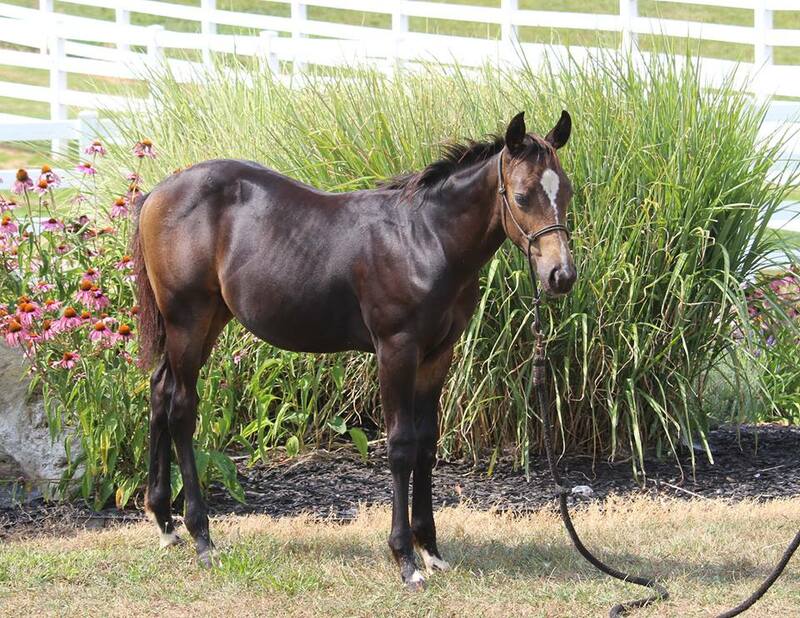 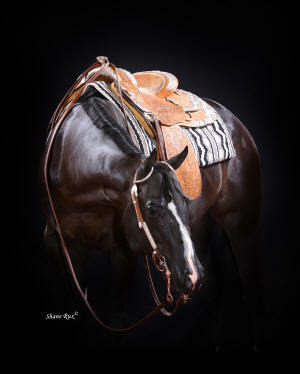 Showing in the Tom Powers 2 Year Old Western Pleasure Yearlings Stakes Sale class on July 2. 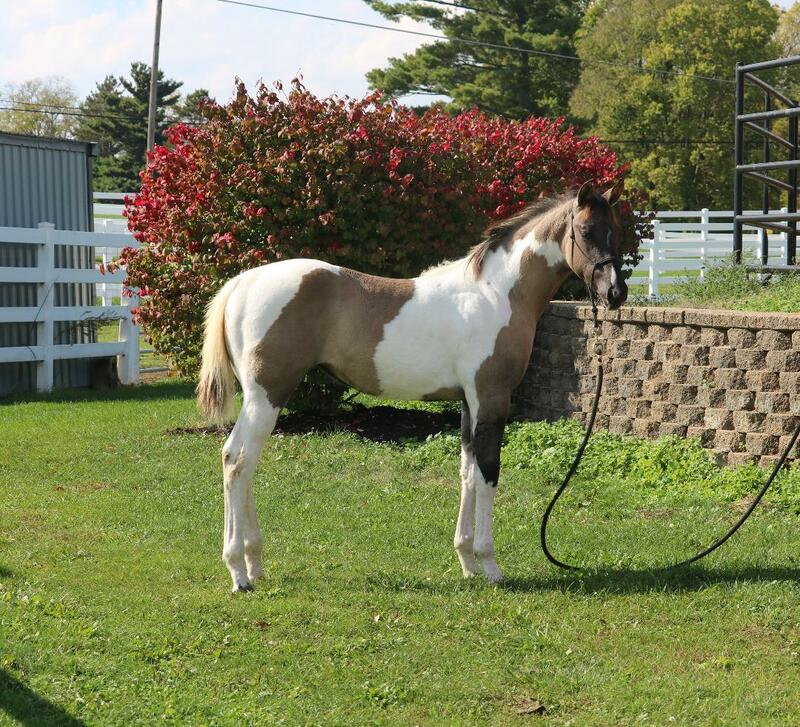 For Sale: Please contact us for price. 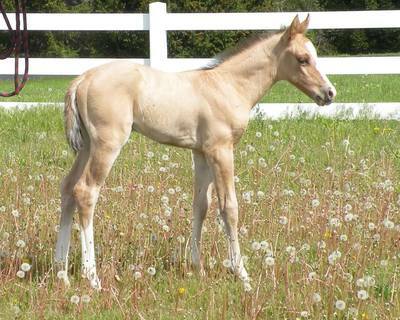 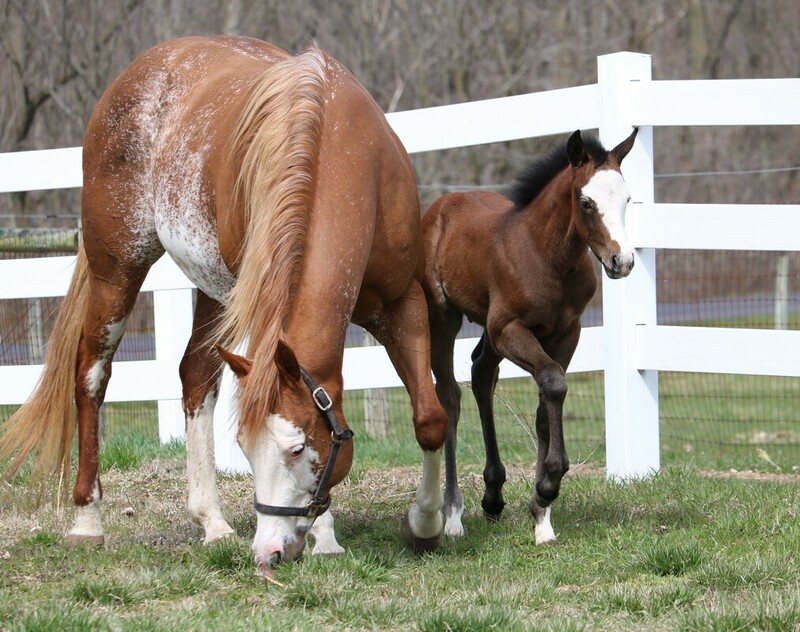 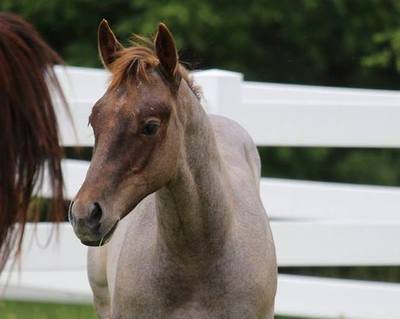 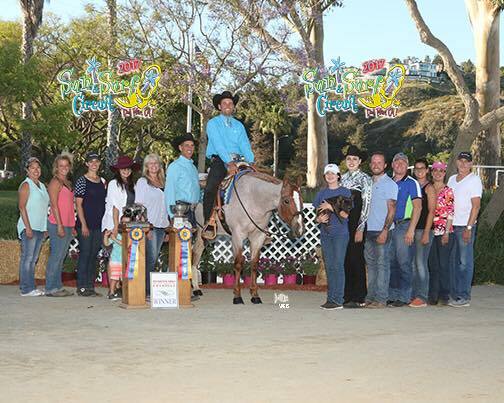 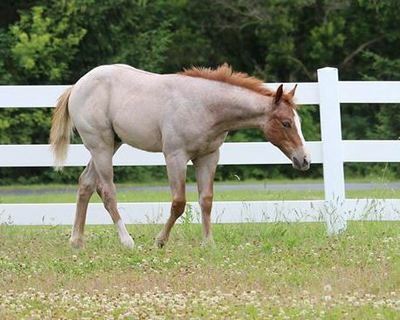 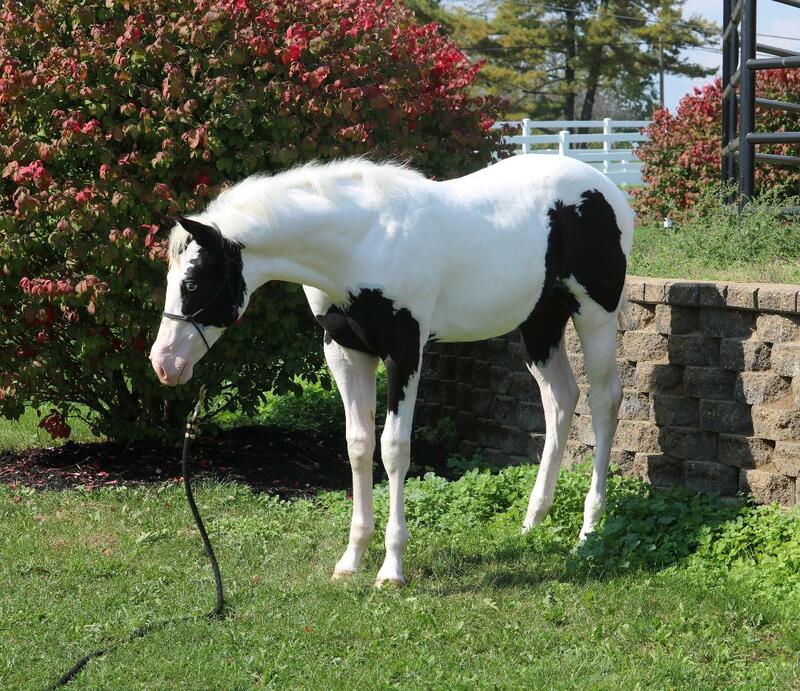 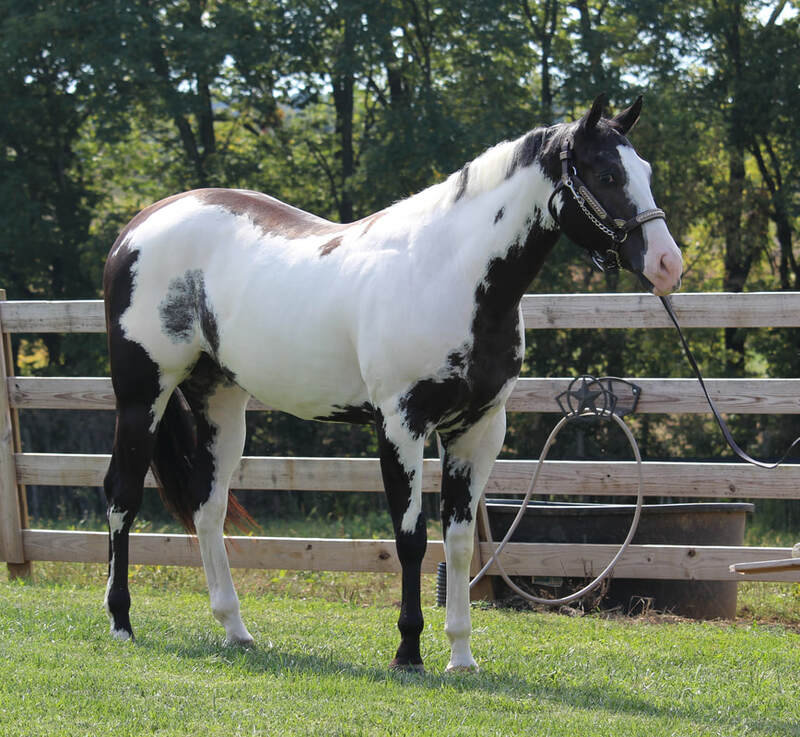 Dekkar is in APHA Breeders Trust and registered as a "breeding stock APHA". 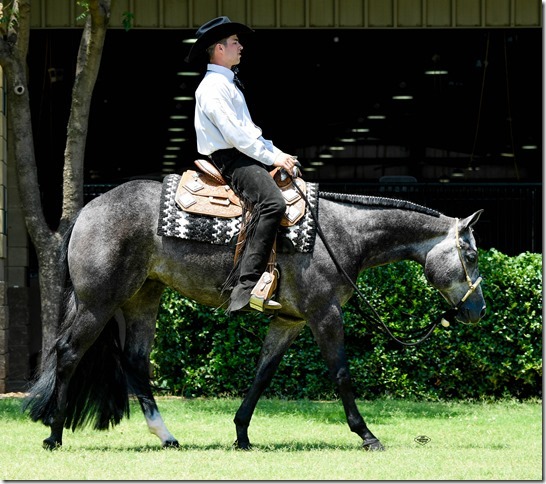 He is an absolute delight with tons of body and great legs. 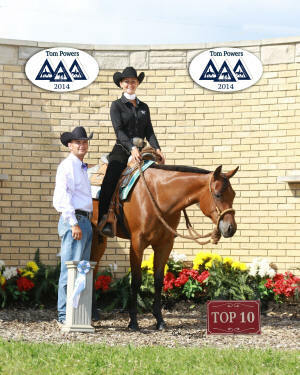 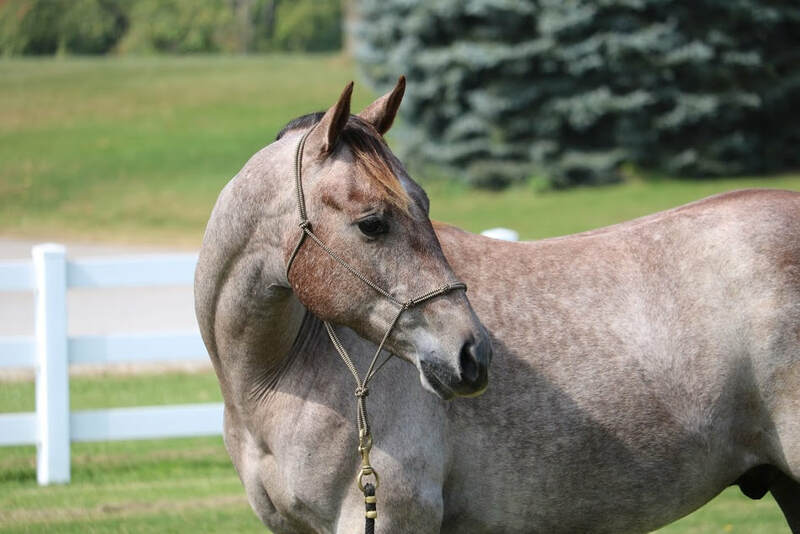 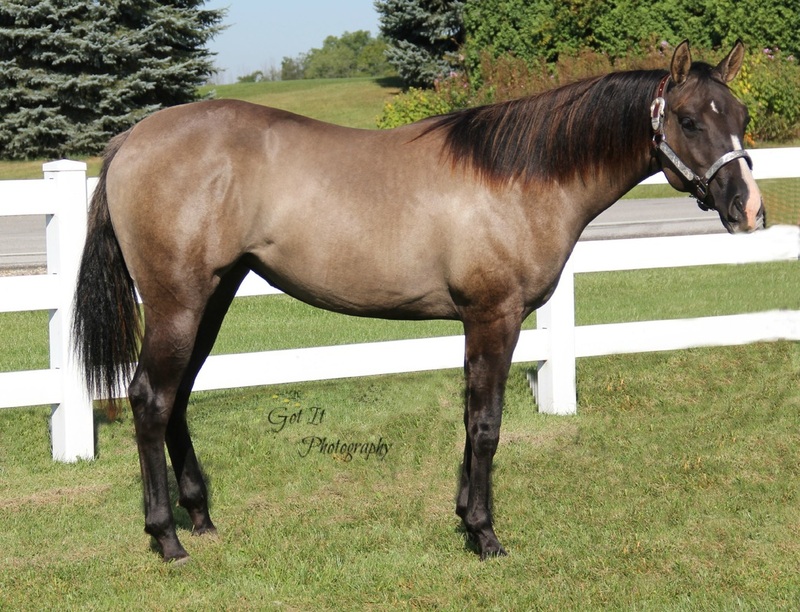 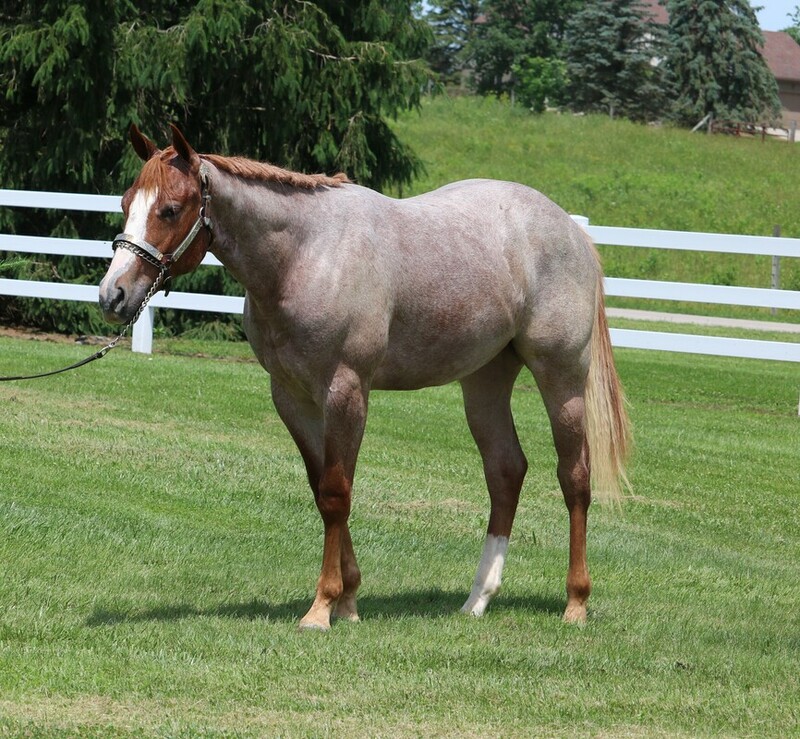 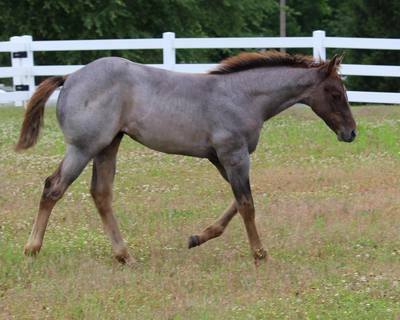 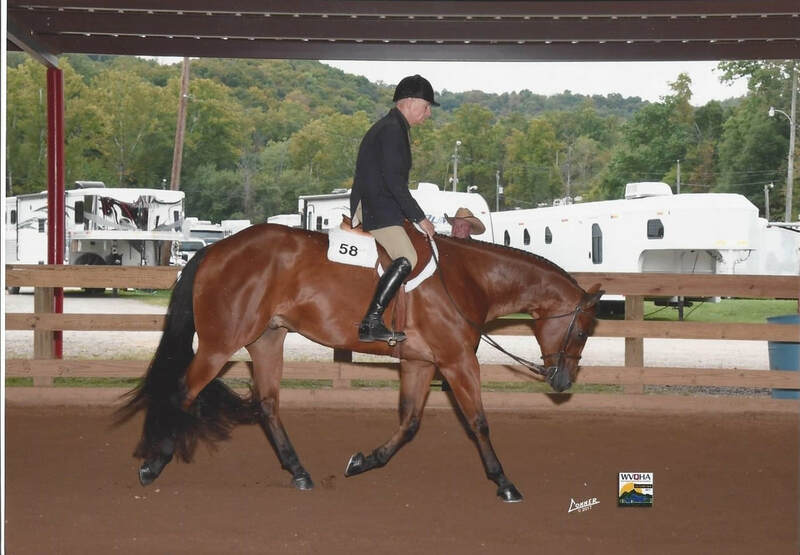 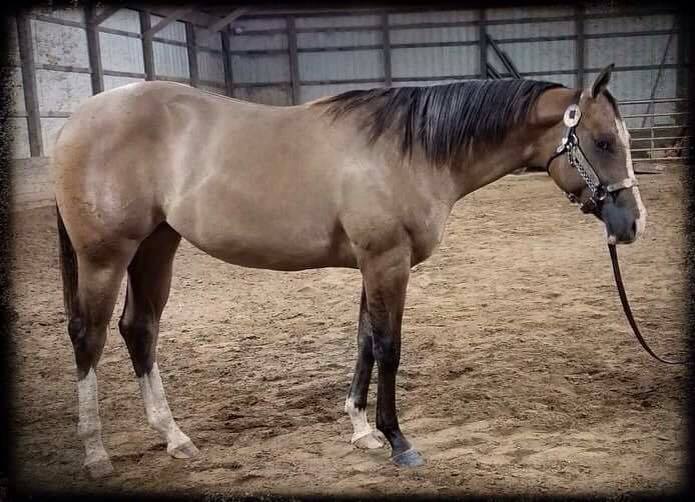 This pretty gelding is not finished but well started and great minded. 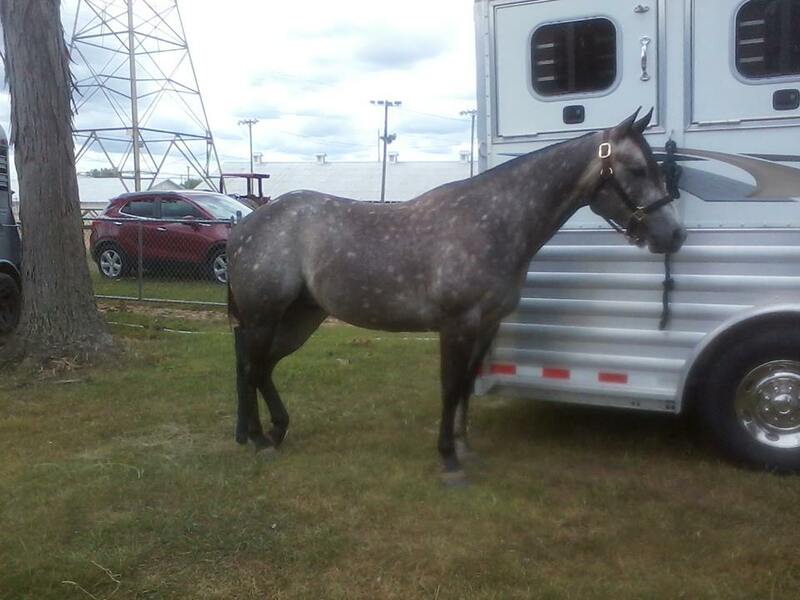 He should make a really good all around horse. 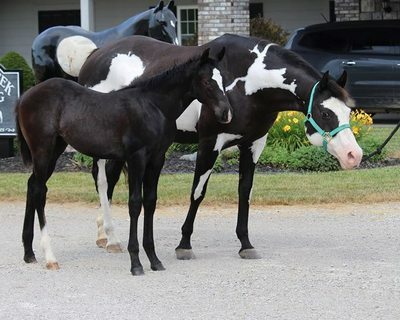 He also has his Pinto Association papers.